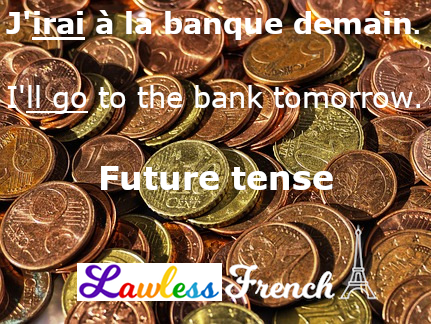 French future conjugations are, along with the conditional, the easiest in the entire language. Regular verbs and the majority of irregular verbs use their infinitives as the future stem, and there is a single set of future endings for all verbs. For -er and -ir verbs, add the future ending to the infinitive. For -re verbs, remove the final -e from the infinitive before adding the future endings. For stem-changing and the few irregular future verbs, add the future ending to the irregular future stem. French future stems are identical to conditional stems.